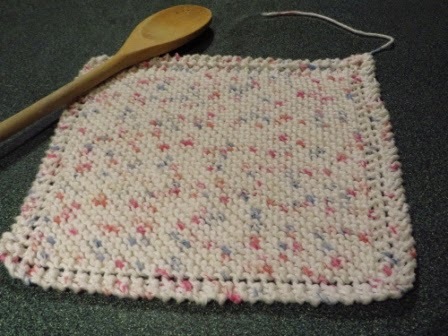 I made a dish cloth today. 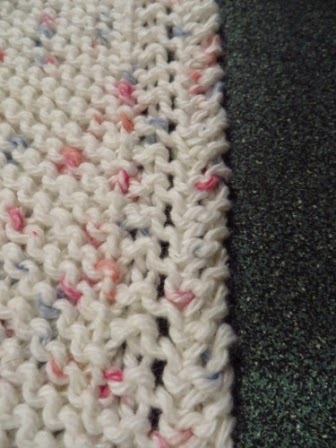 It is a quick and easy pattern. 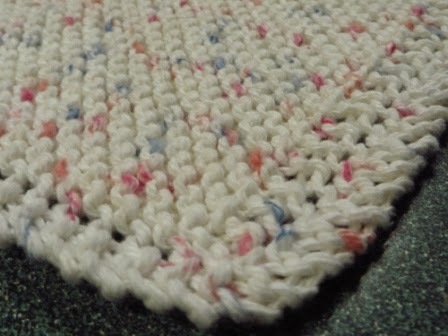 I see a knit together stitch. Too advanced for me. lol.